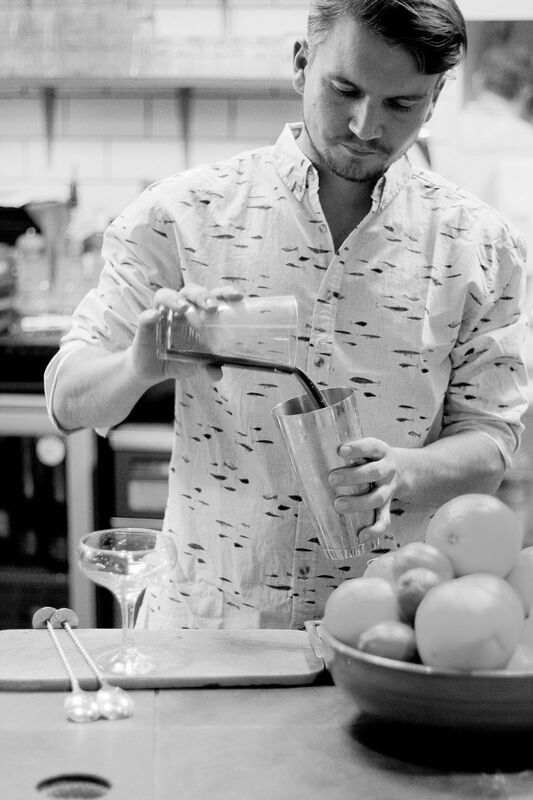 A Sunday well spent brings a week of content, and what better way to spend it than with one or two Sunday inspired cocktails, custom created for us by award winning mixologist Ian Kane. Try his four twists on classic cocktails, the bramble inspired Blackberry Joule, Grape Expectations – a new take on the pisco sour, Mocha Orange Martini – a fruity espresso martini, and a Smoked Bloody Mary. 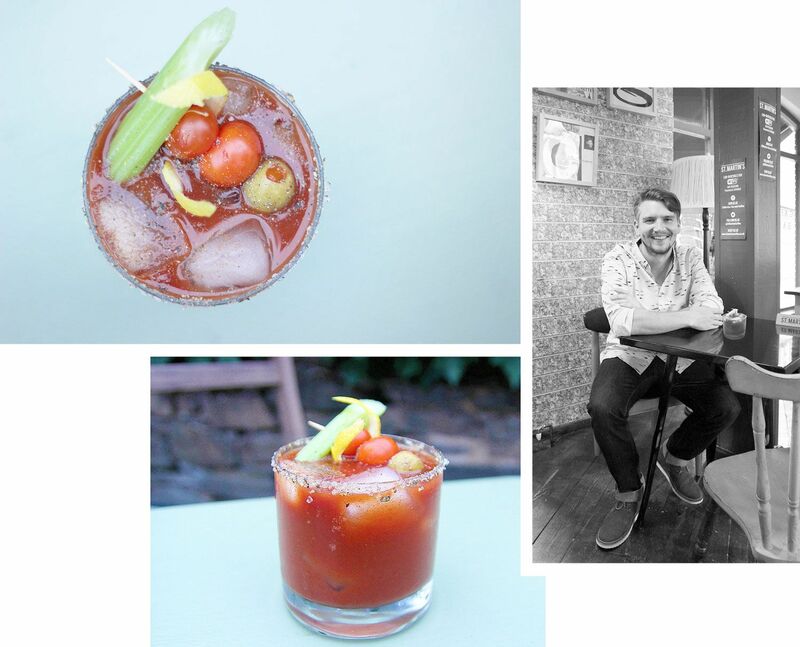 Our beautiful cocktails were created and snapped in St Martins Square Cafe, Leicester. Try them and let us know what you think in the comments below! A twist on the classic British cocktail, the Bramble, this herbaceous and fruity cocktail with a peppery kick is inspired by the colourful Joules brand. Serve as a dessert cocktail after a Sunday roast dinner. 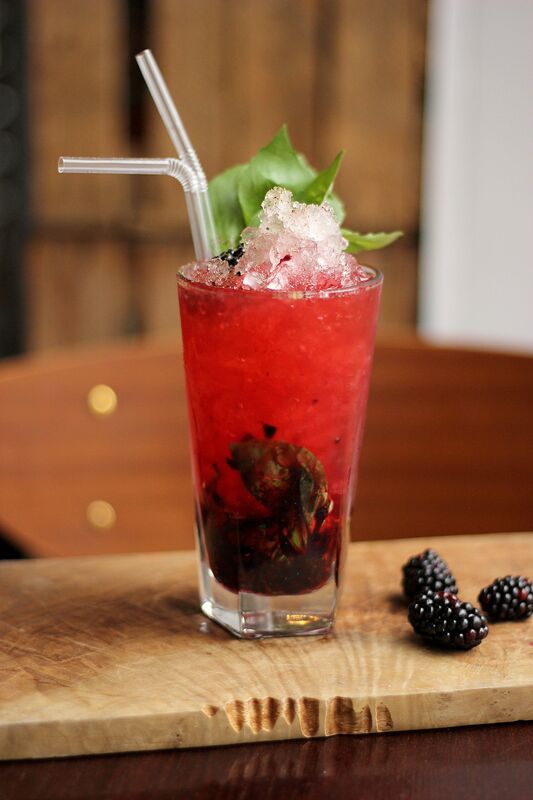 Muddle the blackberries and basil leaves with the cassis and sugar syrup. Lengthen with London dry gin and lemon juice and crushed ice. 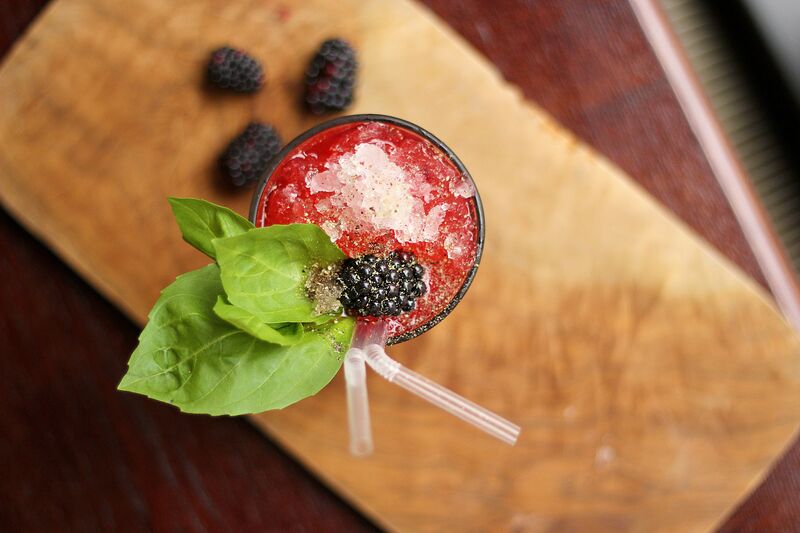 Garnish with a blackberry, a few basil leaves and a sprinkle of freshly ground black pepper. A revamp of the traditional sour with the addition of cucumber and grapes, plus powerful citrus notes to wake you up from Sunday slumber. 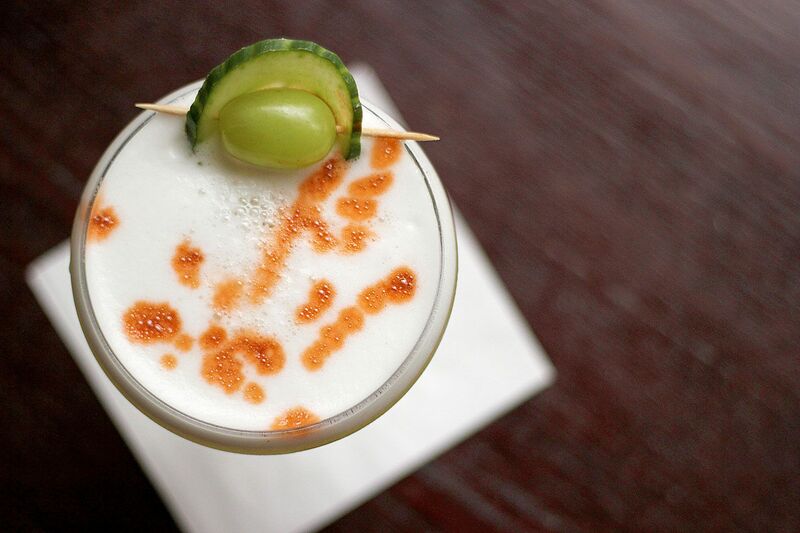 Muddle the grapes and cucumber, add remaining ingredients, shake vigorously and double strain into a cocktail glass. Add Angostura Bitters to this zingy and refreshing beverage. 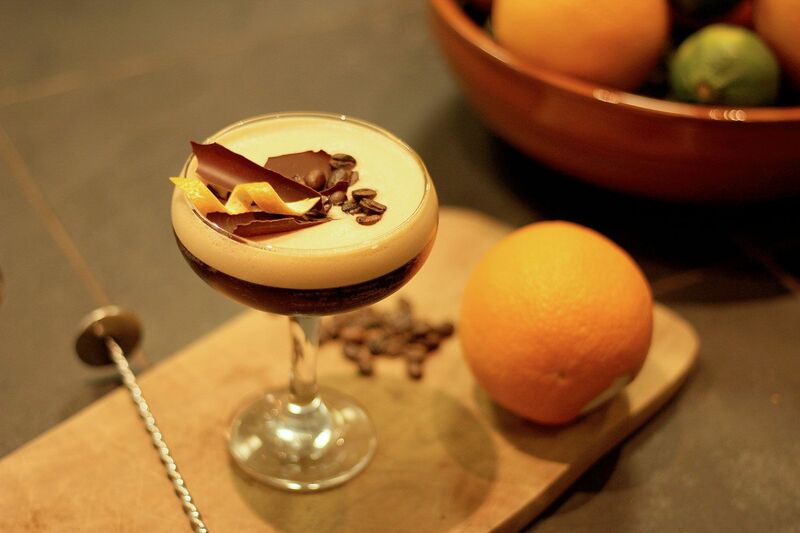 The Espresso Martini is taken to new heights with the help of chocolate and orange infusions. It makes for a rich and indulgent digestif after a Sunday roast. 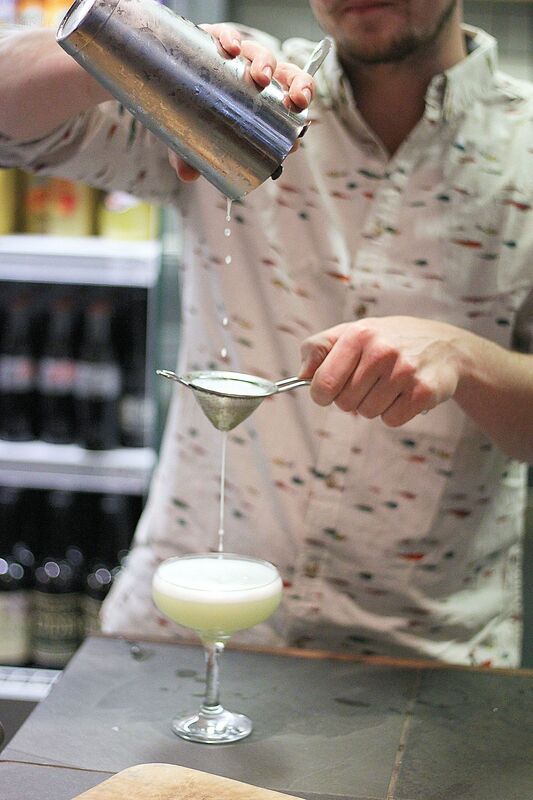 Add all ingredients to a cocktail shaker, shake well and strain into a Martini glass. Leave out the vodka for a virgin version. 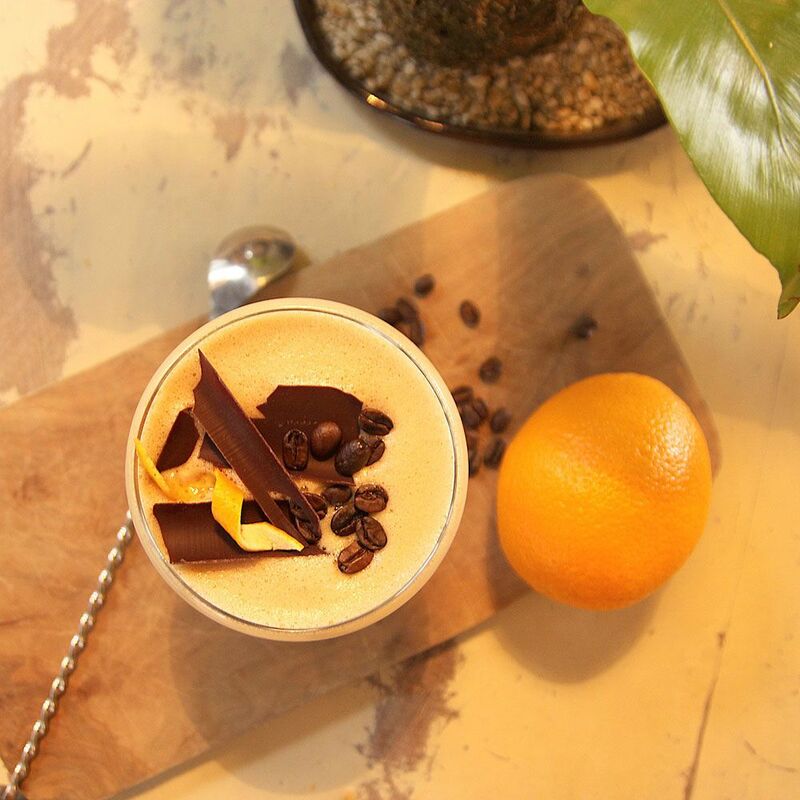 Garnish with coffee beans and dark chocolate flakes and enjoy.. If you’re craving intense flavour, here it is, the ultimate morning-after-the-night-before cure. Roast the garlic cloves in a dash of olive oil for 10 minutes, pop it in with your Sunday roast if there’s room! Blend all the ingredients and serve with a stick of celery, ice and a green olive, lemon wedge and cherry tomato on a cocktail stick.